Filipino boxing star Manny Pacquiao has split with long-time trainer Freddie Roach, the veteran ring guru confirmed on Friday. In a brief statement, Roach said his 15-year association with former world champion Pacquiao had been terminated ahead of the 39-year-old fighter’s upcoming world title fight with Lucas Matthyse. Roach said he wished Pacquiao well for the future but admitted he had been “hurt” after learning of the Filipino’s decision to axe him indirectly. “Manny and I had a great run for 15 years — longer than most marriages and certainly a rarity for boxing,” Roach said. “I wouldn’t trade any of it. Inside the boxing ring and the political ring, I wish Manny nothing but the best. 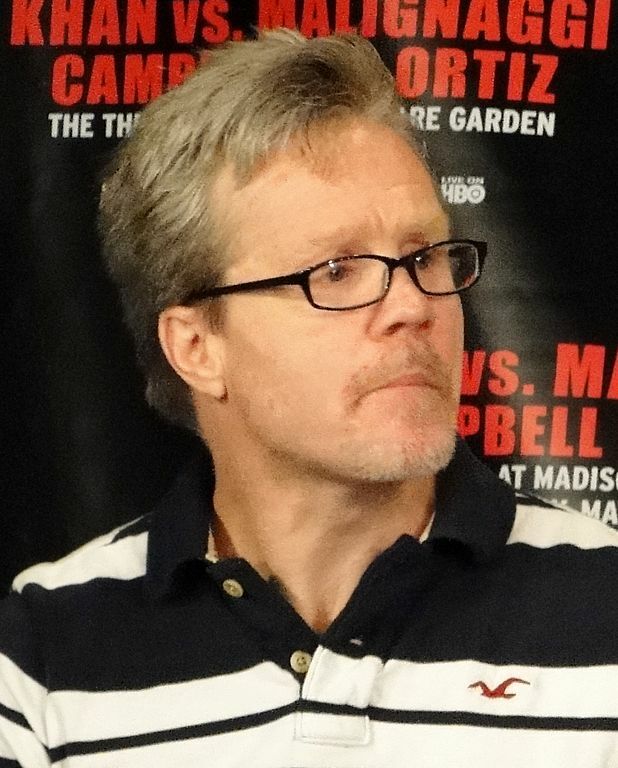 Roach was an ever-present in Pacquiao’s corner during his rise to the pinnacle of his sport, helping mould the fighter into one of the best boxers in history. Pacquiao is to fight Matthyse for the Argentine’s WBA welterweight belt in Kuala Lumpur on July 15. Pacquiao has not fought in the ring since being defeated on points by Australia’s Jeff Horn in Brisbane in July, a loss that cost the Filipino star his WBO crown.